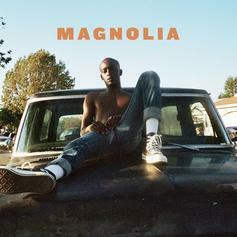 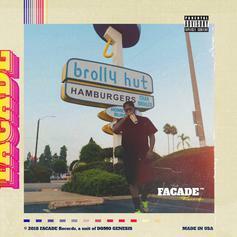 Out now, stream Buddy's new 5-track EP "Magnolia." 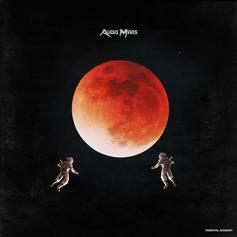 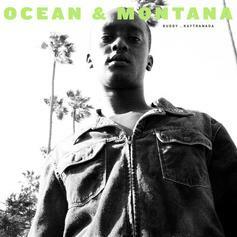 Out now, stream Buddy & Kaytranada's 5-track EP "Ocean & Montana." 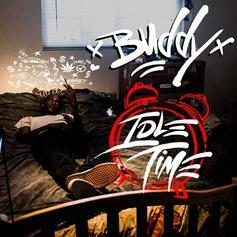 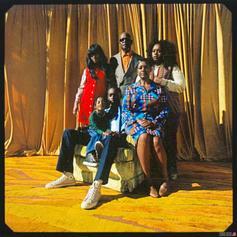 Download Buddy's new mixtape "Idle Time."